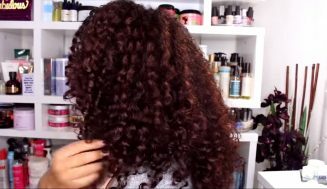 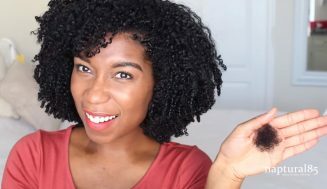 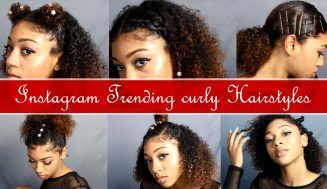 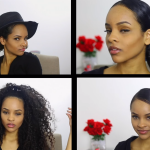 Hello ladies, it is curly hair protective style as we’re still in winter. 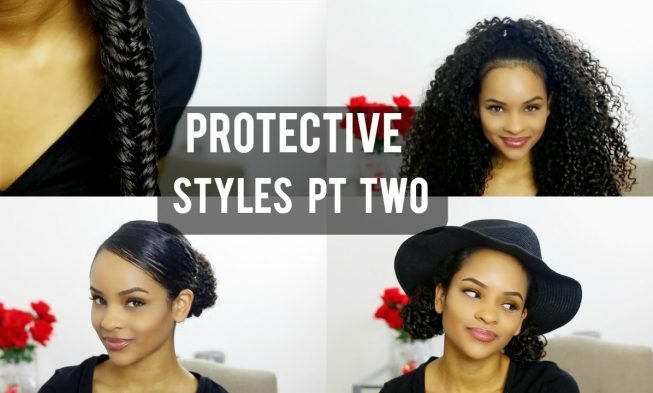 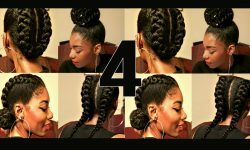 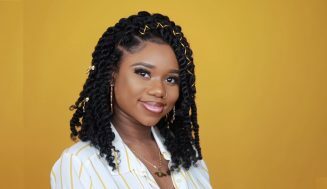 Protective styles not only protect your hair, but when done right they can be fashionable and stylish. 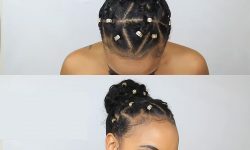 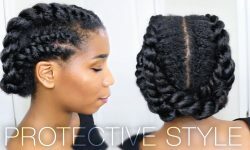 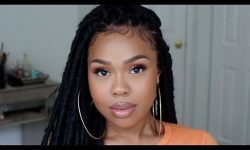 Some of the styles in this video are not protective style, however they are adorably something you can do for your daughter. 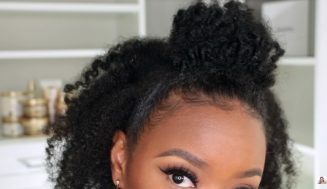 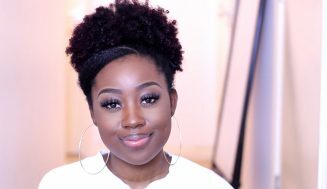 Great Example Of An Awesome Twist And Bun Protective Natural Hairstyle… But Not The kind You See Everyday.